Aside from stainless steel, aluminum alloy has a lot of amazing properties that can be suitable for electrical enclosures. If you are considering to use this metal for your company’s next project, you are most likely equipped of the right knowledge about aluminum. But are you aware that the techniques used in shaping this metal can also influence the used and benefits that it can give? The two commonly used metal shaping techniques for aluminum are diecasting and extrusion. 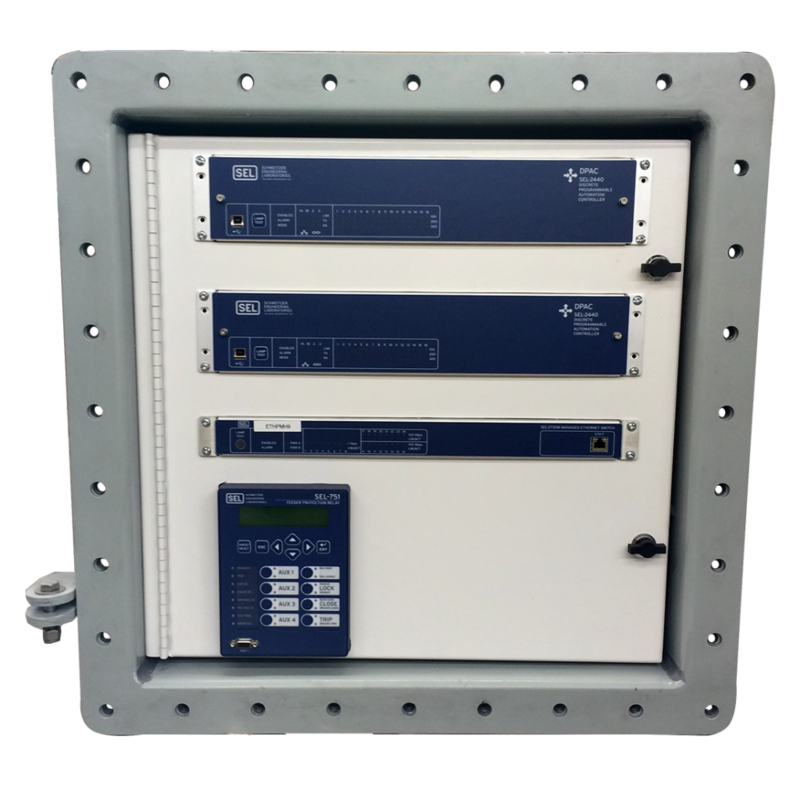 These two methods should be carefully considered in choosing the right aluminum enclosure. In this article, we will carefully tackle the major differences together with their advantages and disadvantages to help you in making your decision in choosing the right enclosure type. What are Diecast Aluminum Enclosures? Diecasting is a popular method in metal shaping. Its process includes putting a molten metal in a closed mold (also called a die) to make metals in different shapes. If the molten metal started to cool down, the shape also hardens. The mold will be opened and the diecast will be ejected from the mold to produce the shaped metal. With its many good and very attractive properties, an aluminum alloy is the most common option to be used in die-casting done in high pressure. Making an alloy by mixing aluminum with other metals can highlight or amplify its specific qualities such as ductility and strength. Thus making aluminum a suitable metal to be used for enclosures used in both outdoor and indoor applications. 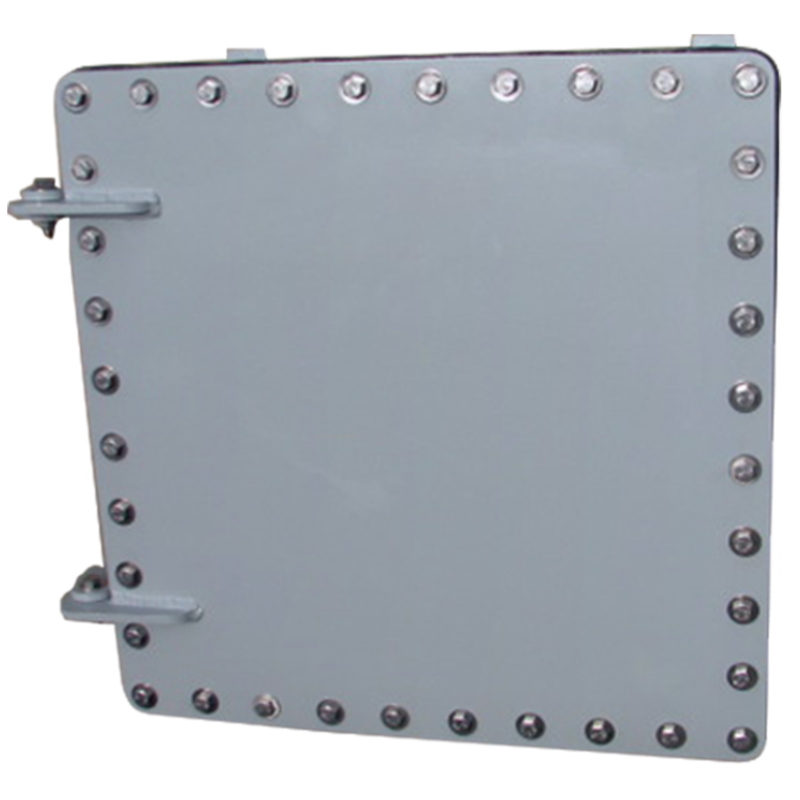 For example, an alimunim diecasted to form electrical enclosures used to house and protect switchboards are used in different variety of industrial environments and applications. Aluminum has a natural level of RFI/EMI shielding making them suitable for any health care and medical use instruments. With molten metal forming the exact shape of the die, the diecasting process is ideal for those who require complex parts. With diecasting, a moltent metal is forced into a die to form a specific shape. This process is ideal for making intricate parts of customized mechanism of an electrical enclosure. Another advantage of using diecasting technique is it can give you an aluminum with attractive surface finish because it results to a metal having thinner and lighter walls. Diecasting an aluminum alloy entails a higher cost and it is more applicable for high-volume production of aluminum electrical enclosures. This is the only disadvantage this process has. What are Extruded Aluminum Enclosures? Extrusion process puts aluminum into an extrusion press and it is forced through a die using a hydraulic ram. The result of the metal alloy is a very long part where it can be cut using a machine when needed. Electrical Enclsoures made with extruded aluminum alloy are best used in applications where there is a need for ingress protection from dust and water. They can be used and found in both indoor and outdoor industrial applications. They can be most commonly found in medical applications, information systems, sensors, and data systems. The main advantage of an extruded aluminum enclosure is that it can make any installation efficient and faster. It has very good heat dissipating characters making extruded aluminums very suitable in high temperatures while giving protection to PCB components. Unlike the diecast process, extrusion can also product limited variety of shapes and it has some constraints in assembly methods. Previous Previous post: What type of NEMA 4X is the Most Qualified 4X for You?